The Garrett Advancing Motion SYDNEY Jamboree, presented by Tuners Edge and Link ECU is always a great indication of what the Australian tuning industry has to offer for the New Year, being the first JAMBO hitout of 2019 at Sydney Dragway. When the looming March 16 weather forecast turned 100% rain for the Saturday, and a rain date set for Sunday had an expected similar outcome, the call was made to postpone SYDJAM2K19 to March 30.... Click HERE to read more. Jamboree Australia management was pleased to announce during the 2019 Garrett Advancing Motion Sydney Jamboree the introduction of a new Jamboree Series Champion competition, sponsored by BILLET BY PAC.... Click HERE to read more. Six epic match races will punctuate the non-stop action at this weekend's Garrett Advancing Motion Sydney Jamboree (March 16) at Sydney Dragway.... Click HERE to read more. 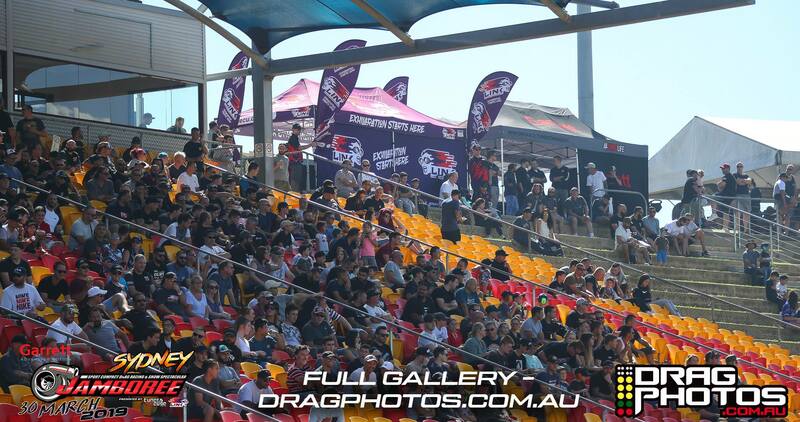 The Garrett Advancing Motion Sydney Jamboree at Sydney Dragway will be made possible this weekend (March 16) thanks to the support of a great range of supporters.... Click HERE to read more. The Castrol EDGE Workshop Challenge is designed to create a Workshop Team competition at Jamboree Events between our first-class race workshops who are all at the top level of Sport Compact Drag Racing. The workshops are the backbone of the Jamboree Events as they are involved in the building or maintaining.... Click HERE to read more. 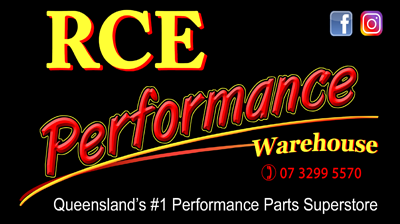 Jamboree Australia are pleased to welcome back RCE Performance Warehouse as Race Bracket Partner for the J275 / J315 Radial brackets at the 2019 Garrett Sydney and Brisbane Jamboree’s.... Click HERE to read more. 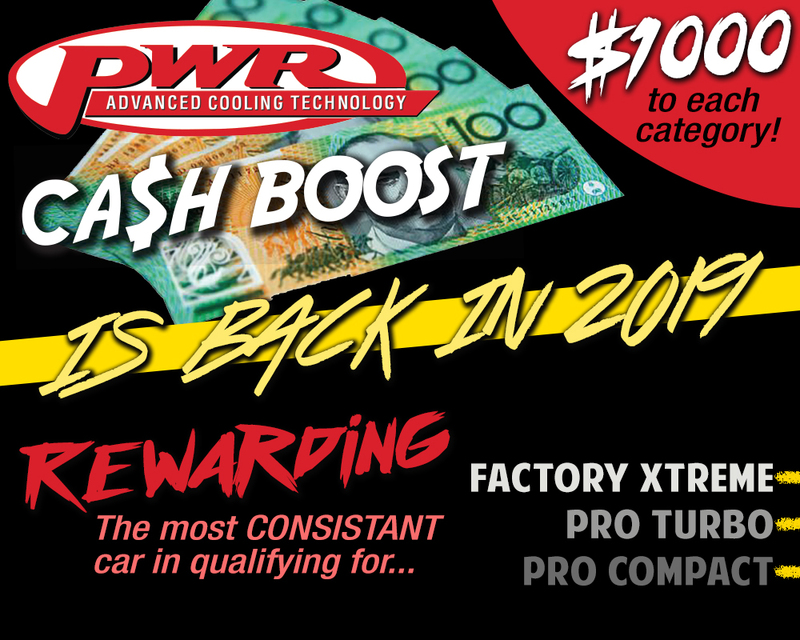 PWR Performance Products will reward competitors for consistency and performance in Precision Turbo FACTORY XTREME, Bosch Motorsport PRO TURBO and McKern PRO COMPACT. In a major win for competitors, the racer achieving the most consistent 3 runs in qualifying will be awarded $1000 in each of the 3 categories.... Click HERE to read more. Jamboree Australia and Hi-Tec Oils are looking forward to the launch of their exciting new partnership between the two organisations which will see Hi-Tec Oils as the official oil partner for Jamboree Australia from the Sydney Jamboree. At the same time, the leading Australian lubricants company will also.... Click HERE to read more. Jamboree Australia Pty Ltd announced today that the NAPA Auto Super Store at Logan City, has locked in the Race Bracket Partnership for Modified Compact at the Garrett Sydney & Brisbane Jamboree's.... Click HERE to read more. 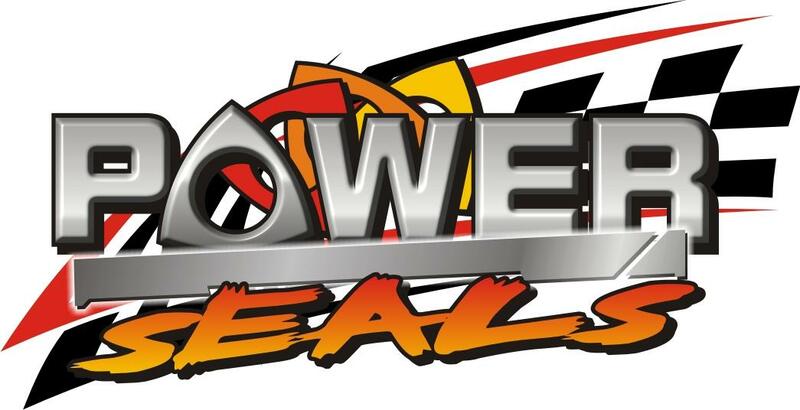 Jamboree Australia Pty Ltd proudly welcomes the Australian owned Power Seals brand, a division of South Coast Rotary Performance, to the Garrett Sydney and Brisbane Jamboree's as Race Bracket Partner for Modified 10.5.... Click HERE to read more.  Jamboree Australia Director Collin Willshire is pleased to welcome back MTQ Engine Systems as the Race Category partner for Street Compact at the 2019 Sydney and Brisbane Jamboree's. 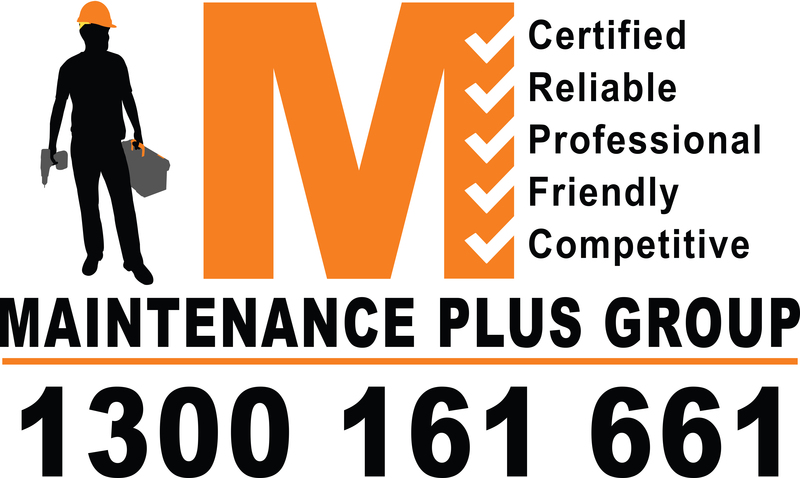 "MTQ Engine Systems offers a wide range of Turbochargers.... Click HERE to read more. Jamboree Australia is proud to announce that Hurstville Towing has come on board as Race Bracket Partner of Street 289 for the 2019 Jamboree Events at Sydney and Brisbane.... Click HERE to read more. 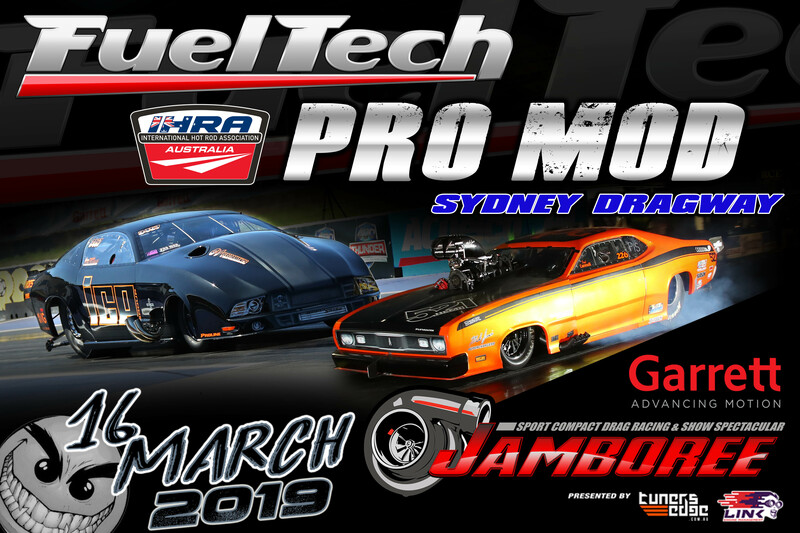 Jamboree Australia Pty Ltd is proud to announce FuelTech USA as the naming rights partner of the IHRA PRO MOD Category at the Garrett Sydney & Brisbane Jamboree events for 2019.... Click HERE to read more. 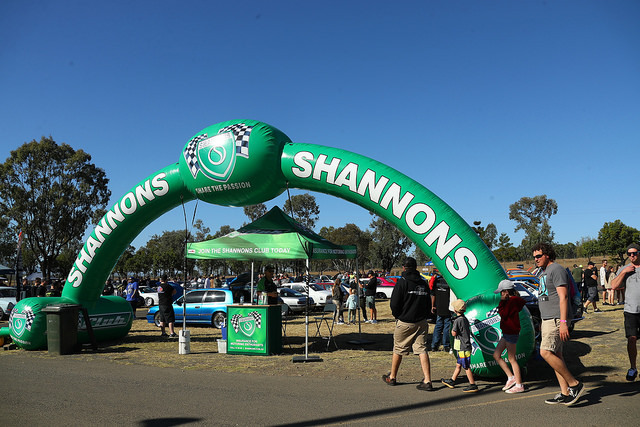 The extremely popular Shannons Show 'N' Shine will continue to be a must do part of Jamboree events in 2019 with Shannons Insurance once again backing the concept for 2019.... Click HERE to read more. Precision Turbo have again locked in as the Factory Xtreme partner for the 2019 Garrett-Advancing Motion Jamboree events. Precision Turbo is one of the world's foremost manufacturers of high performance, aftermarket turbochargers and have set the standard for uncompromised quality and unsurpassed performance since the late 1990s.... Click HERE to read more. Long-time supporters of Jamboree Australia, McKern & Associates, has renewed its support of the Pro Compact category for 2019. The leading Gold Coast accounting firm is led by Managing Director and Sports Compact drag racer, Damien McKern, who boasts two Australian championships and 15 years of racing to his name.... Click HERE to read more. Jamboree Australia is pleased to announce that Bosch Motorsport Australia has come on board as the sponsor of the PRO Turbo category for the 2019 Garrett Advancing Motion Sydney and Brisbane Jamboree's, presented by Link ECU and Tuners Edge.... Click HERE to read more. In less than four weeks' time, the Garrett Advancing Motion Sydney Jamboree will host what is expected to be a record field at Sydney Dragway on Saturday March 16.... Click HERE to read more. Link Engine Management (Link ECU) is a global leader in motorsport electronics and performance technology and 2019 continues their multi-year presenting partnership with Jamboree Australia.... Click HERE to read more. Securing their top level position at the largest sport compact drag racing events in the southern hemisphere, Tuners Edge have locked in as the presenting partner for the 2019 Garrett - Advancing Motion Jamboree Series.... Click HERE to read more. Jamboree Australia is delighted to announce the signing of Garrett - Advancing Motion as Naming Rights Partner for the 2019 series. This extends their multi-year partnership with Jamboree to a magnificent 5 years as Jamboree owner, Collin Willshire explained.... Click HERE to read more. Day one of the Honeywell Garrett Brisbane Jamboree presented by Link ECU and Tuners Edge unfolded under beautiful blue skies to the delight of thousands of spectators at Willowbank Raceway on Saturday before rain sadly intervened on day two.... Click HERE to read more. 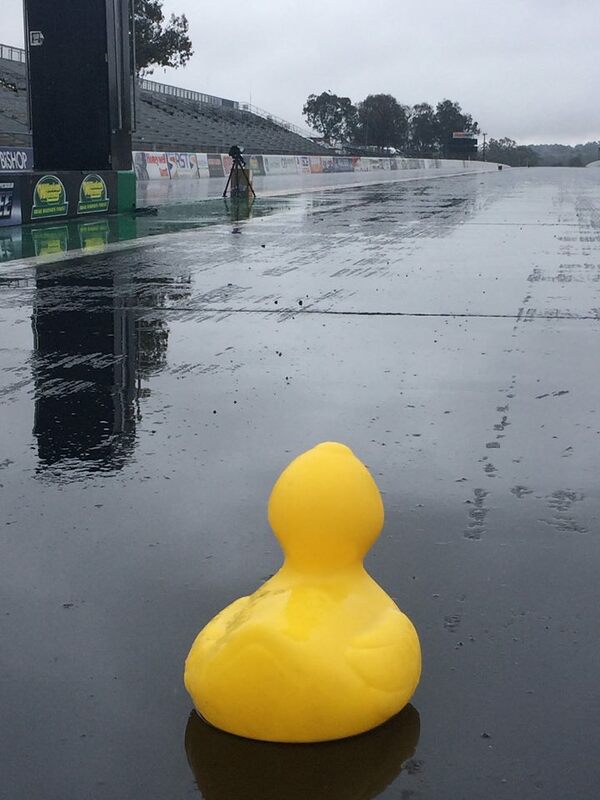 Significant rain fall overnight followed by continuing rain today at Willowbank Raceway has forced Jamboree Australia to cancel day two of the Honeywell Garrett Brisbane Jamboree presented by Link ECU and Tuners Edge. “This has been an exceptionally difficult decision, but unfortunately with the weather conditions ... .Click HERE to read more. The Shannons Show 'N' Shine attracted near on 100 entrants and their spectacular machines to the Honeywell Garrett Brisbane Jamboree presented by Link ECU and Tuners Edge yesterday.... Click HERE to read more. Day one of the Honeywell Garrett Brisbane Jamboree presented by Link ECU and Tuners Edge has unfolded under beautiful blue skies to the delight of thousands of spectators at Willowbank Raceway today.... Click HERE to read more. The Official Race Schedule for the 2018 Honeywell Garrett Brisbane Jamboree is set. Click HERE to download the schedule. All of the action of both big days of the Honeywell Garrett Brisbane Jamboree presented by Link ECU and Tuners Edge will be exclusively broadcast live and free thanks to OVOPlay. Simply download the OVOPlay app on your Apple or Android device and complete your free registration to have all of the thrills of .... Click HERE to read more. 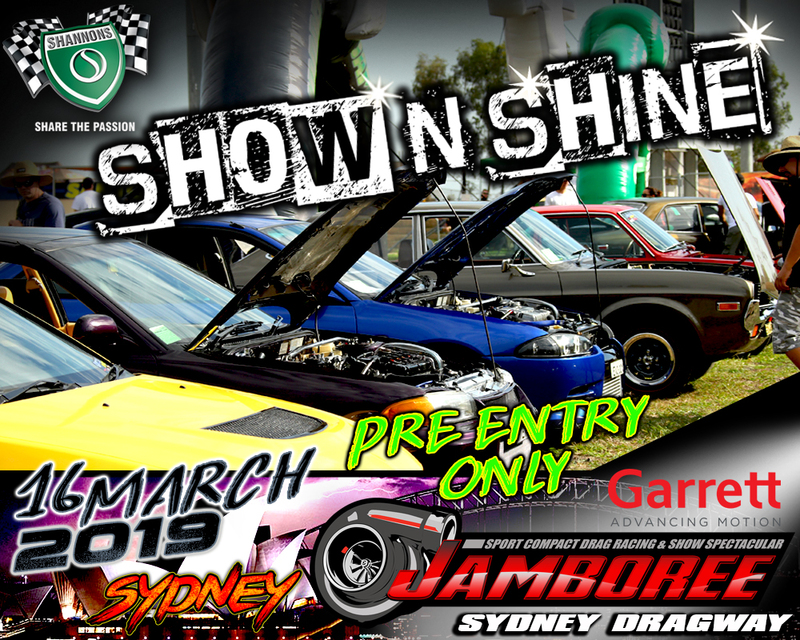 The upcoming Honeywell Garrett Brisbane Jamboree presented by Link ECU and Tuners Edge will boast a packed Shannons Show ‘N’ Shine across both of its days in August. 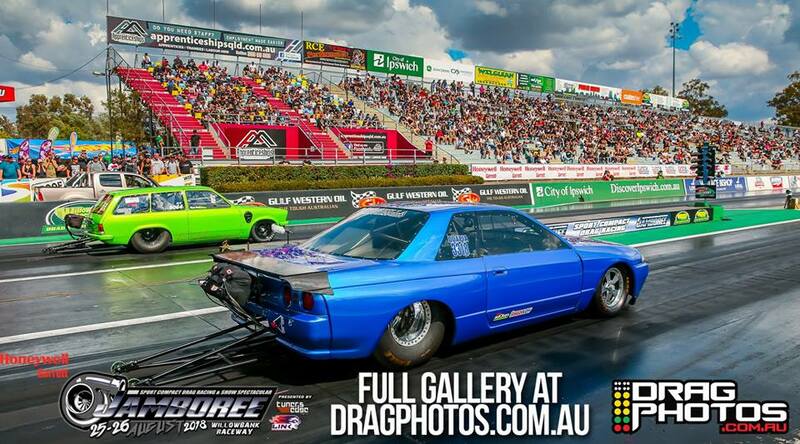 The event is Australia’s premier sport compact drag racing and car culture event and will be held at Willowbank Raceway .... Click HERE to read more. 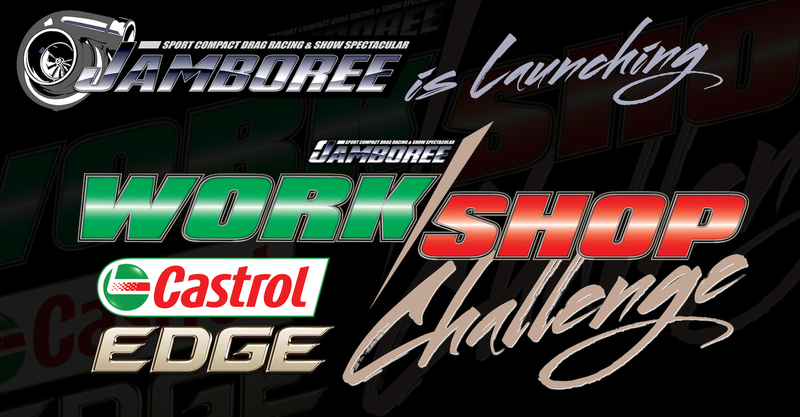 Jamboree Australia has announced that the Brand New “Castrol EDGE Workshop Challenge” will be launched at the 2018 Honeywell Garrett Brisbane Jamboree. The event will be held across August 25/26 at Willowbank Raceway. .... Click HERE to read more. After eclipsing the previous ‘PB’ of the 20B-powered Sadek Motor GroupBOSS RX3 Coupe of his dad, Sam ‘The Godfather’ Sadek, 20-year-old Jay Sadek is getting ready to race the car for the first time at the upcoming Honeywell Garrett Brisbane Jamboree presented by Link ECU and Tuners Edge. .... Click HERE to read more. 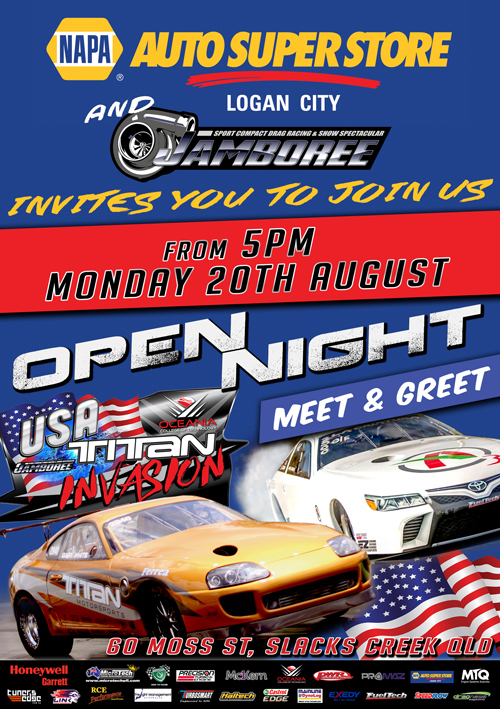 Logan City’s NAPA Auto Super Store will play host to a special open night to officially launch the Honeywell Garrett Brisbane Jamboree presented by Link ECU and Tuners Edge on Monday the 20th of August.The open night, supported by Castrol EDGE, will include a meet and greet with the hugely popular Titan Motorsports Racing Team .... Click HERE to read more. TEAM JAPAN CONFIRMED FOR HONEYWELL GARRETT BRISBANE JAMBOREE 2018! 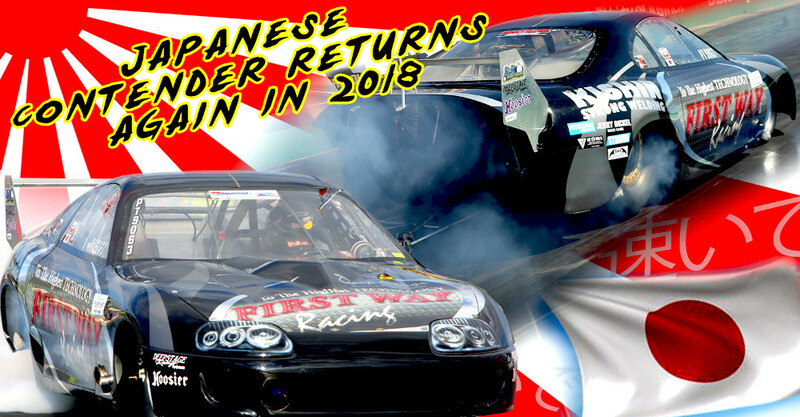 The International line up for the Honeywell Garrett Brisbane Jamboree continues to expand with the announcement today that the Koji Yamaguchi owned and driven Toyota Supra will be back in Australia for the 2018 Brisbane Jamboree. The Yamaguchi Team Japan’s Ultra Quick Supra .... Click HERE to read more. 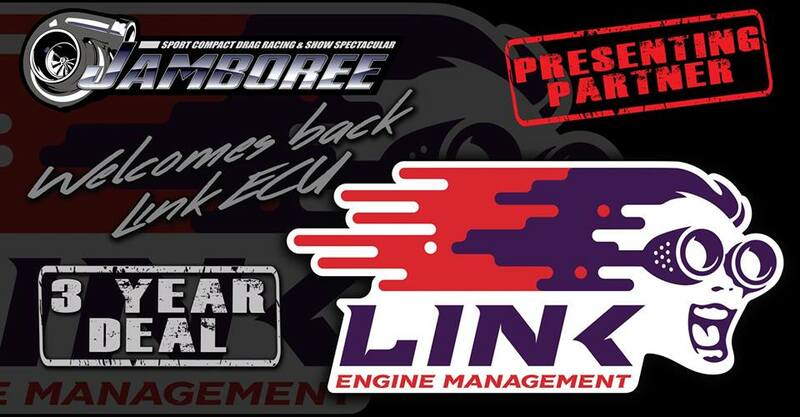 Jamboree Australia Pty Ltd today announces the signing of a new 3 year contract with Link Engine Management (Link ECU) as a premier presenting partner of the Jamboree events right through until 2021. This news further secures a great future for Jamboree events as.... Click HERE to read more. 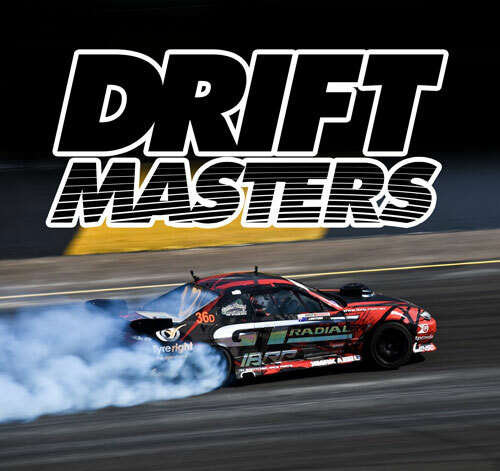 The Honeywell Garrett Brisbane Jamboree has raised the bar yet again today with the announcement that DRIFTMASTERS’ Rob Whyte, has been appointed to Manage the Drift Exhibition at the 2018 Honeywell Garrett Brisbane Jamboree.... Click HERE to read more. 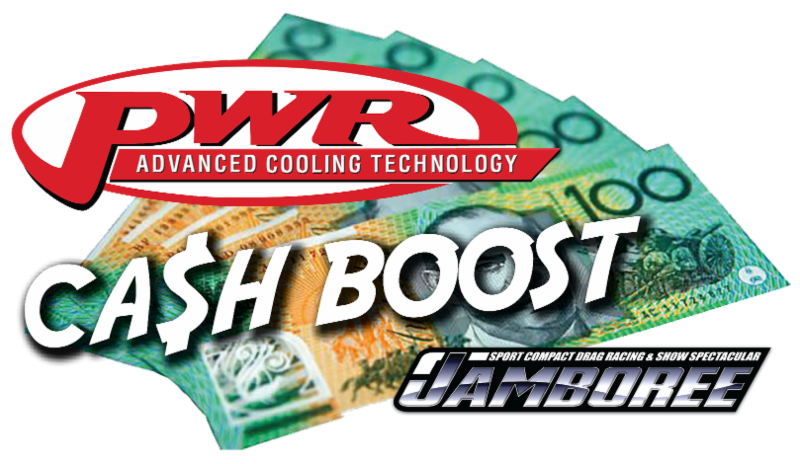 Jamboree Australia is excited to announce the Brand New "PWR CASH BOOST" for Brisbane Jamboree! 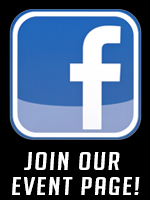 PWR Performance Products will reward competitors for consistency and performance in... FACTORY XTREME | PRO TURBO | PRO COMPACT. In a major win for competitors, the racer achieving the most CONSISTENT 3 runs in qualifying will be awarded $1000 in each of the 3... Click HERE to read more. An exciting announcement for Jamboree Race Fans! 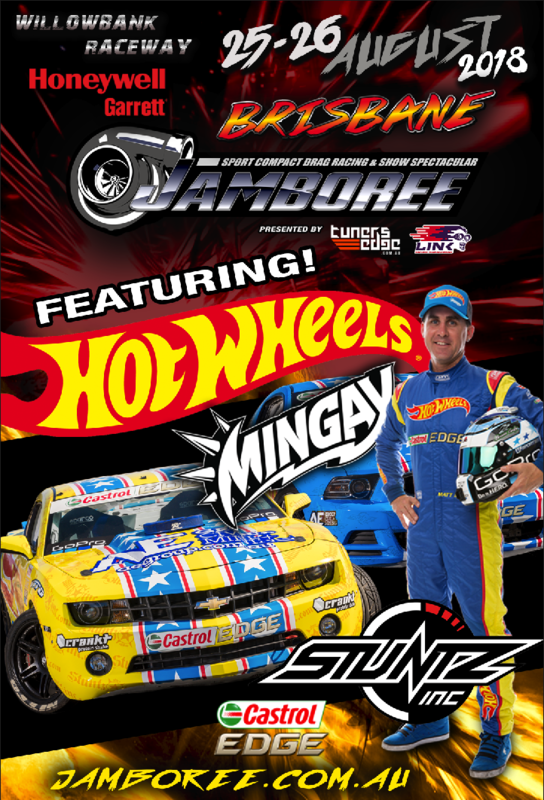 Matt Mingay and the Hot Wheels Drift Team will be appearing at the Brisbane Jamboree on August 25th and 26th as part of the highly popular Drifting exhibition. The Hot Wheels Team exhibitions will feature their latest High powered, "Nascar Engined" Chevrolet Camaro driven by Matt Mingay and their Supercharged Ford Mustang driven by Kent Dalton. ... Click HERE to read more. Today, Jamboree Australia Pty Ltd announced, that Microtech EFI will be the naming rights partner of the Corporate Club at the Brisbane Jamboree for the second year in a row. 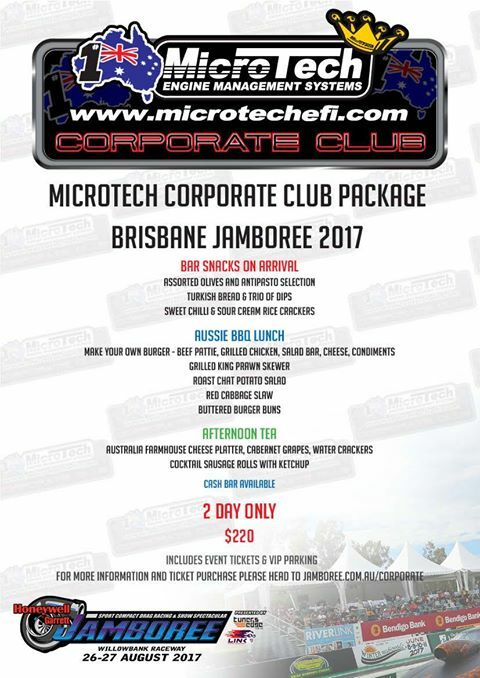 The Microtech Corporate Club provides outstanding startline viewing of all of the action at Brisbane Jamboree and is also available to the public, in limited numbers, who are looking for something more... Click HERE to read more. Training powerhouse, Oceania College of Technology and Jamboree Australia are pleased to announce an extension of their existing agreement that will see the training organisation serve as International Tour Partner and Training Partner of Jamboree for a further three years. Jamboree Australia Director Collin Willshire is delighted to secure Oceania College of Technology for another 3 years... Click HERE to read more. TITAN MOTORSPORTS READY TO ROCK JAMBOREE! 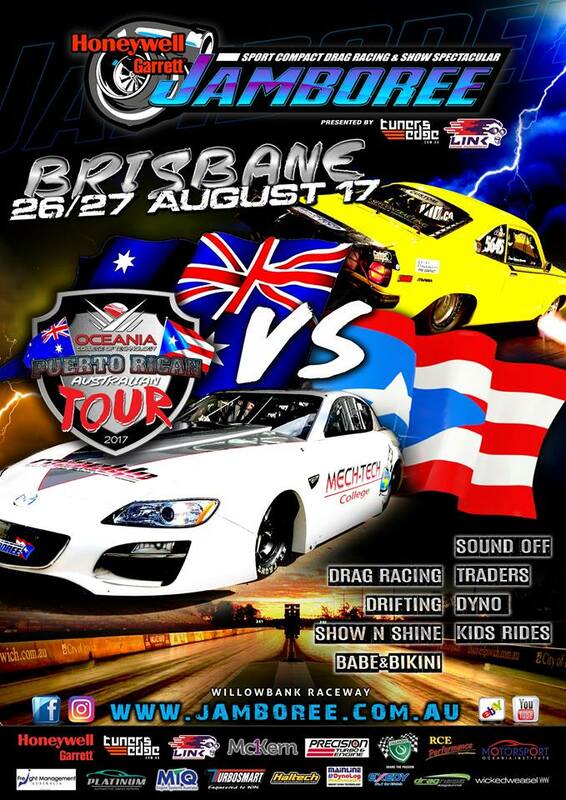 Titan Motorsports, one of the biggest names in sport compact drag racing, are locked in and ready to head to the Honeywell Garrett Brisbane Jamboree this August to take on the best Australia has to offer. 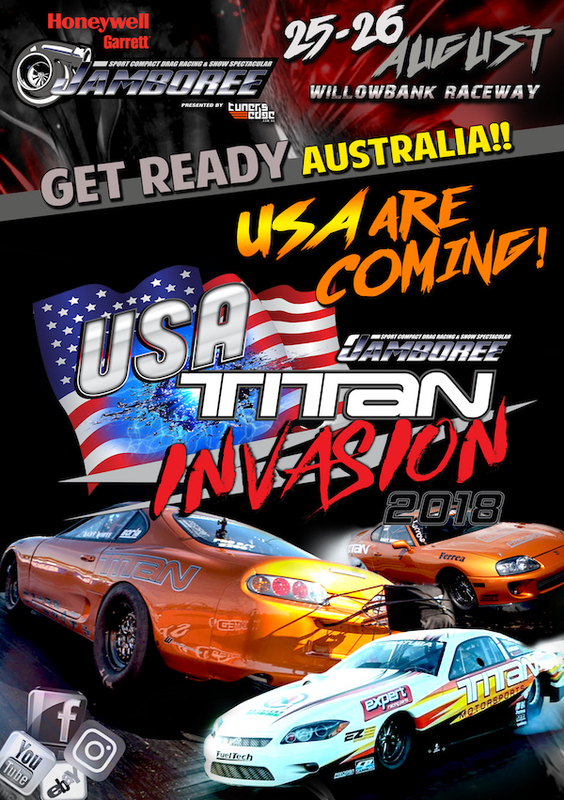 The USA Titan Invasion will feature two incredible race cars from the Titan stable who will be making the journey to race, including the iconic Copper Supra, which changed the game in the early days of TX2K and the NOPI drag racing series. Despite not having raced for years, the Titan Motorsports Supra has benefitted from some 2018-spec’ upgrades including a monster 98mm Precision Turbo, FuelTech ECU and a Liberty Xtreme transmission. Just the thing to light up the competition in J275! Joining the Supra is the Titan Motorsports Toyota Camry ... Click HERE to read more. The Honeywell Garrett Sydney Jamboree, presented by Tuners Edge will go down in history for a number of reasons, and not all of them positive. With temperatures at Sydney Dragway nudging 38 degrees,it may have been one of the hottest J-Days on record, with the heat affecting the comfort level of all in attendance, as well as making the track surface too hot to handle during the early sessions of qualifying, and power levels were certainly down for most of the day for those who didn’t have ice in their intercoolers!. Click HERE to read more. The Official Race Schedule for the 2018 Honeywell Garrett Sydney Jamboree is set. 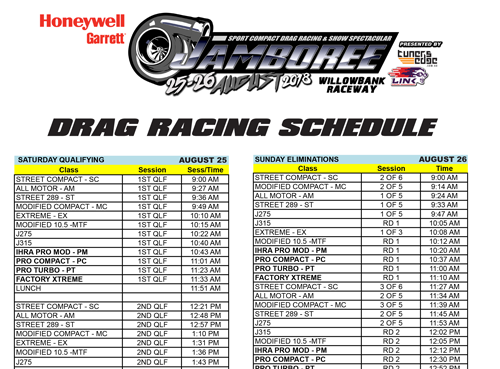 Click HERE to download the schedule. 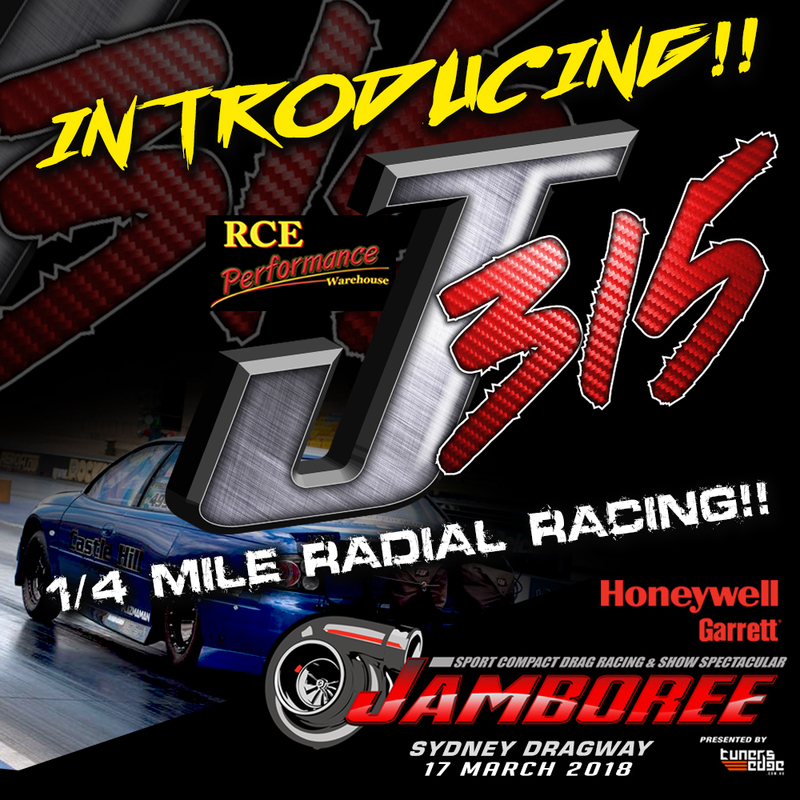 Radial racing has been an important part of Jamboree for almost 15 years, and at this year's Honeywell Garrett Sydney Jamboree it's set to get even bigger, better and faster with the addition of J315! 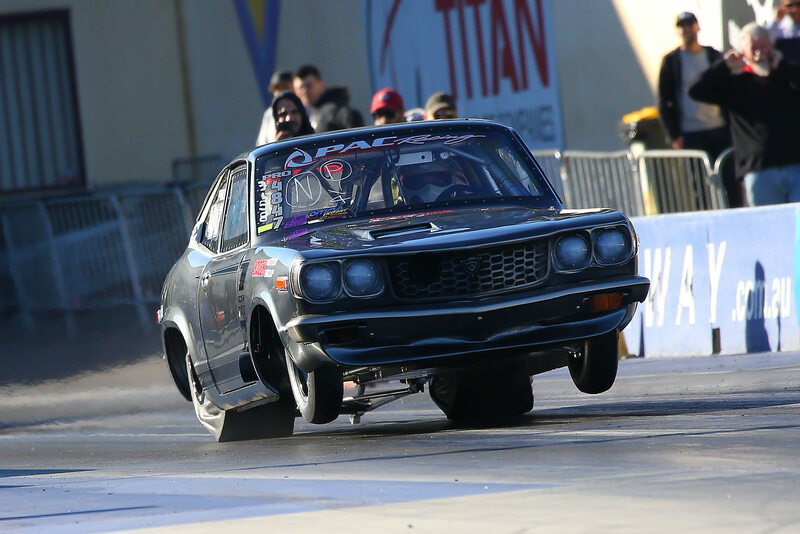 The J275 category is already the most exciting limited tyre radial class i n Australian drag racing, and building on this, Jamboree is proud to announce the addition of a new, quarter mile category for racers on larger radial tyres - Race Car Engineering J315... Click HERE to read more. Jamboree is proud to announce the return of Honeywell Garrett as Naming Rights Partner for the 2018 series. This year marks the 2nd year with Honeywell Garrett as title sponsor, and the 4th year of their involvement with Jamboree. Jamboree's Collin Willshire explained. “I’m excited that a company with as much history in our sport and credibility in the modified car scene as Honeywell Garrett recognise what Jamboree events mean to racers and race fans in Australia. Every year we see records fall and events won using Garrett turbochargers, and as racers push their cars harder, their technology is always there to meet their needs. The Jamboree team can’t wait to see ... Click HERE to read more. 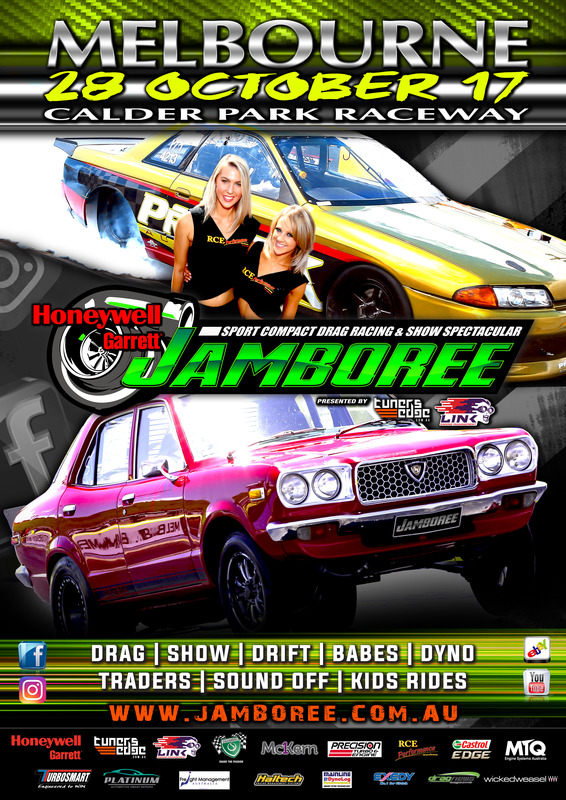 Renewing their commitment to the fastest sport compact drag racing festival in the southern hemisphere, Tuners Edge returns as a presenting partner for the 2018 Honeywell Garrett Jamboree Series. Through their quality operation and spot-on support and customer service, racers and modified street car fans from around Australia have come to .... Click HERE to read more. It is with great regret that we wish to advise the cancellation of the Honeywell Garrett Melbourne Jamboree presented by Tuners Edge and Link ECU, originally scheduled for October 28. While initial interest in the event was sufficient to support the running of the event, the requirement for nearly all our interstate (QLD & NSW) competitors to purchase an ANDRA licence and log book and tech inspection had increased the cost to race this one-day event by more than $500. Add to that the normal event entry fee, travel & accommodation expenses. We surveyed over 350 potential competitors and the feedback from the clear majority of entrants subsequently notified about this additional expense was that it would prohibit them from being able to attend.... Click HERE to read more. The 2017 Honeywell Garrett Brisbane Jamboree, presented by Tuners Edge and Link ECU was always anticipated to be a milestone event since the news broke earlier in the year that 4 of the quickest Sport Compact cars in the world would be coming from Puerto Rico. 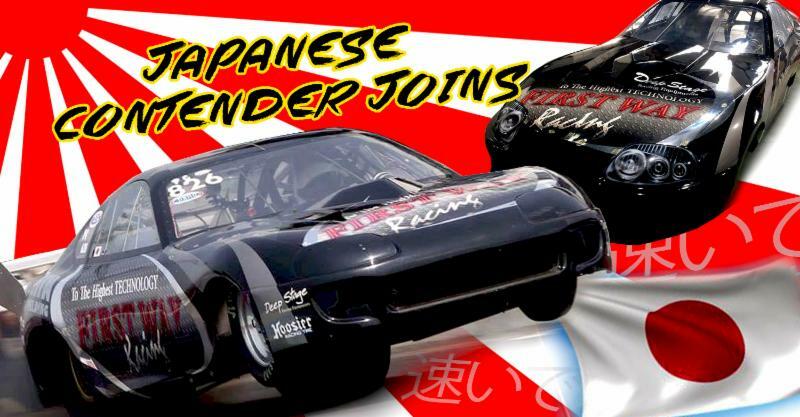 Team Japan soon joined the entry list with 2 cars and another 223 racers joined the ranks for one of the best Jamboree weekends ever over the traditional 2-day format. Jamboree organizers Ray Box and Collin Willshire made sure that the international visitors were... Click HERE to read more. 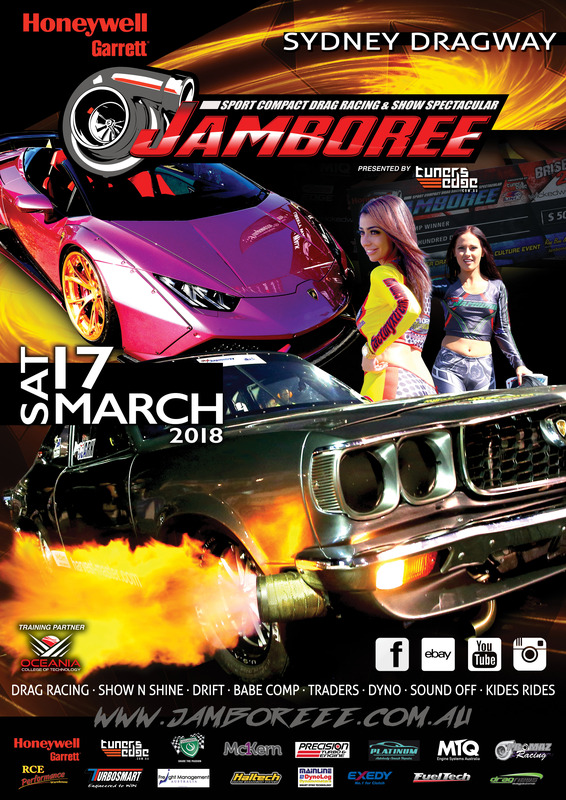 This month’s Honeywell Garrett Jamboree, presented by Tuners Edge and Link ECU, will host no less than four international drag racing stars all the way from Puerto Rico and to celebrate, a special Open Night will be held to officially welcome the international racers and their crews. 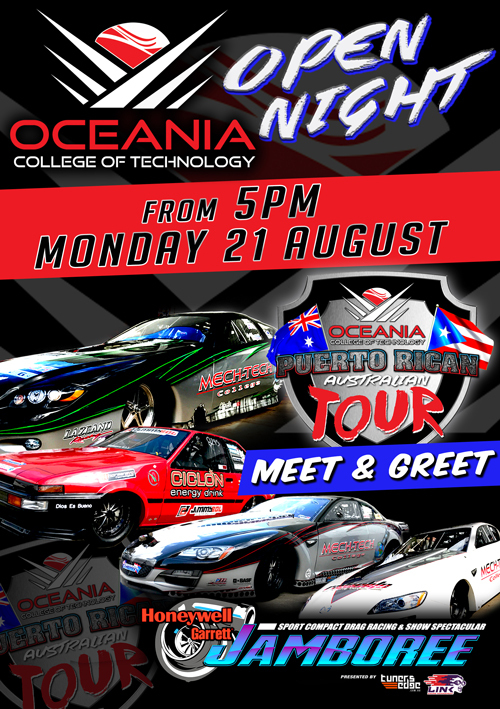 The Open Night will be hosted on Monday the 21st of August from 6.00pm by Jamboree Tour Naming Rights Partner, Oceania College of Technology. Click HERE to read more. 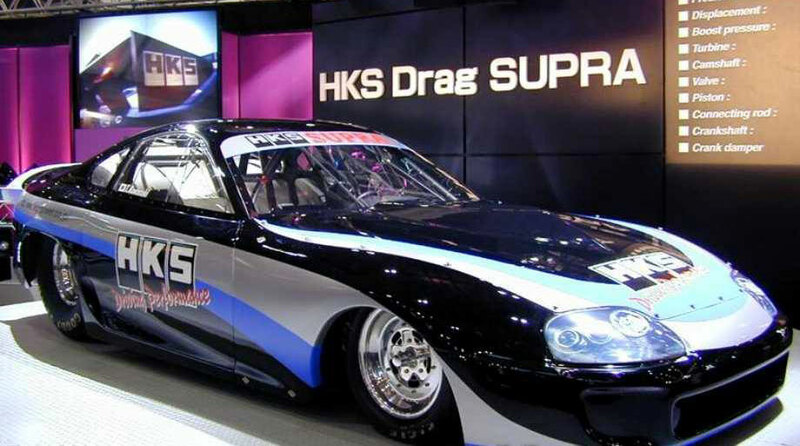 One of the most iconic Japanese drag cars of all time makes its Australian debut August 26 and 27, as the former HKS-backed JZA80 Toyota Supra competes in a star-studded Pro Turbo lineup at the Honeywell Garrett Jamboree. Owned and driven by diehard Japanese drag racer and expert import spanner-man, Koji Yamaguchi, the team are looking to beat the car’s PB of 6.8sec, set in the USA with the previous twin-turbo Toyota V8 engine. Click HERE to read more. Packages can include airfares, accommodation, car hire and event ticketing. 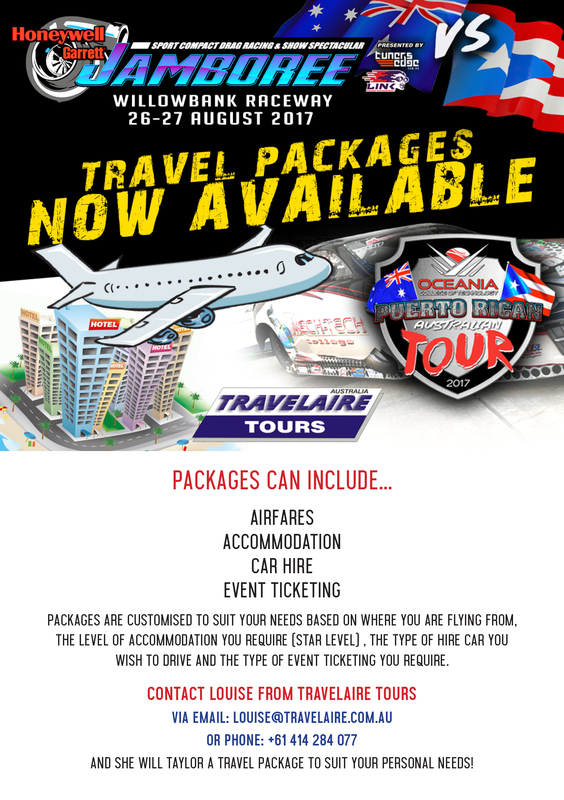 Packages are customised to suit your needs based on where you are flying from, the level of accommodation you require (Star level) , the type of hire car you wish to drive and the type of event ticketing you require. Contact Louise from Travelaire Tours via email on louise@travelaire.com.au or phone on +61 4142 84077 and she will taylor a travel package to suit your personal needs. Microtech EFI CORPORATE CLUB TICKETS NOW AVAILABLE!! for Honeywell Garrett Brisbane Jamboree 2017. From what is truely one of the BEST places to view some of the Quickest Sport Compact cars in the world! From the grandstand style seating you'll enjoy uninterrupted views of the drag strip from right next to the start line, only metres from the action!!! Fully catered and you'll never have to worry about missing out on a seat! BE QUICK!!! ONLY 130 seats available. 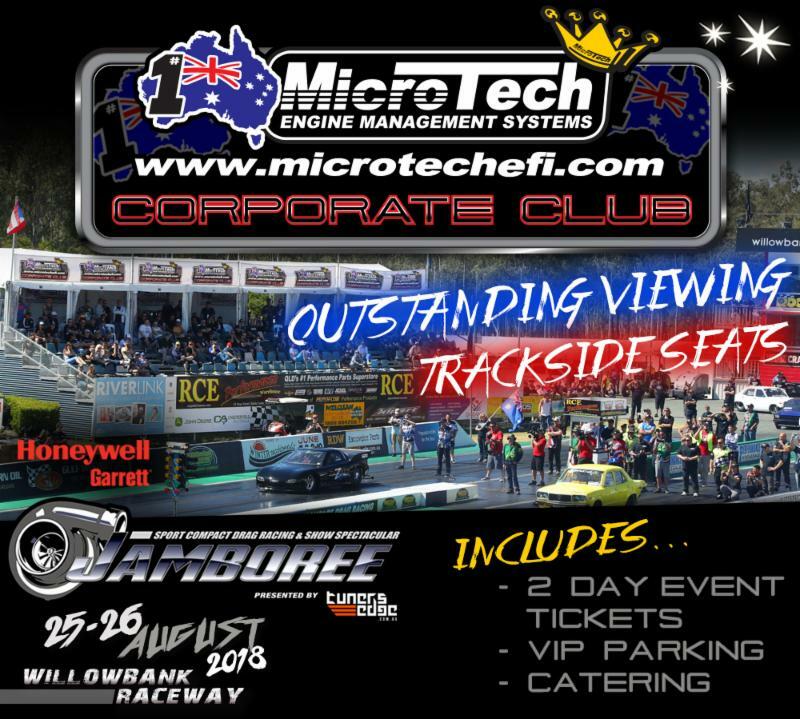 MicroTech EFI Corporate Club individual seats are available via the HERE. 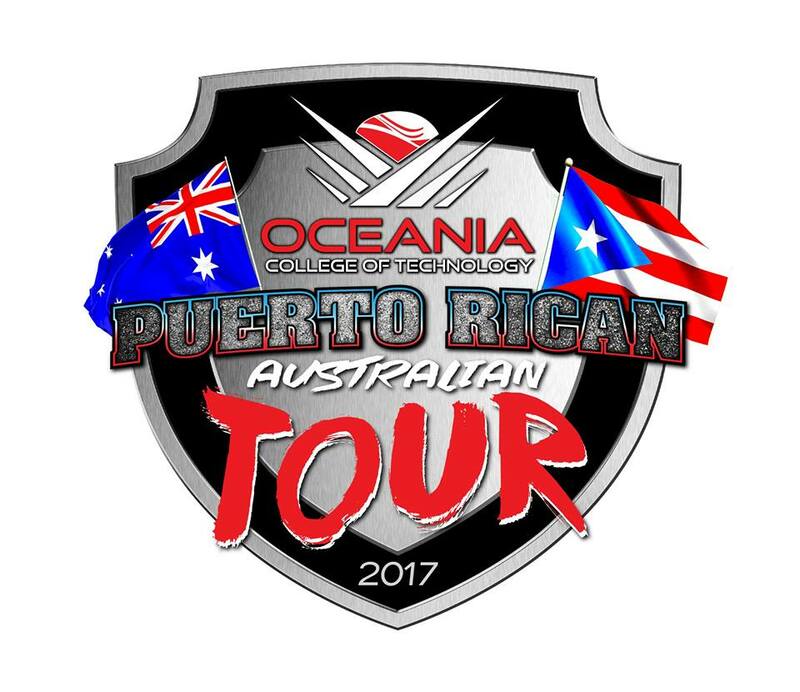 The Honeywell Garrett Jamboree presented by Tuners Edge and Link ECU is turning up the horsepower with the inclusion of some of the world’s fastest sport compact race teams as the Oceania College of Technology Puerto Rican Australian tour fires up! Click HERE to read more. The 2017 Honeywell Garrett Sydney Jamboree presented by Tuners Edge and Link ECU exceeded expectations with close racing, records falling and wild rides. 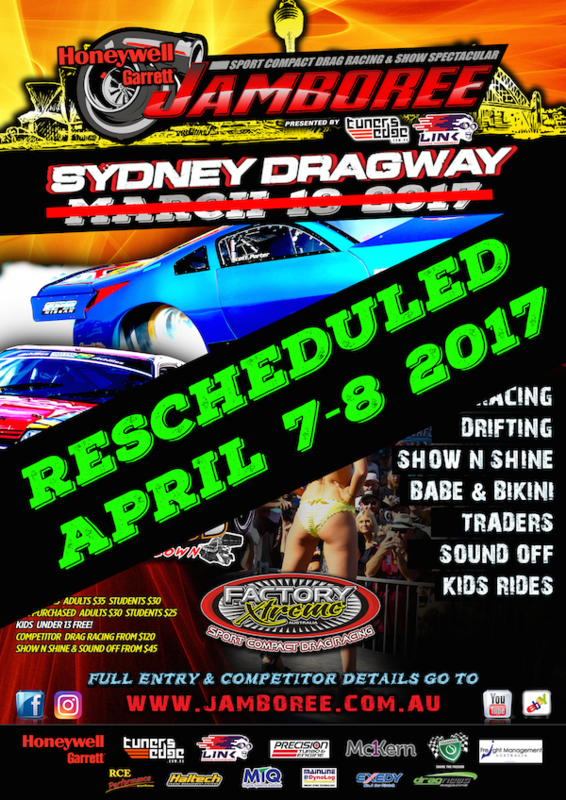 The event was moved to Friday night qualifying then Saturday racing format on April 7th and 8th after rain forced the postponement from the event originally scheduled for March. Friday night qualifying was nothing short of spectacular with the crowd holding their breath as George Rehayem took a wild ride in the Queen Street BMW. Rehayem’s courageous driving kept the BMW from impacting any walls ensuring the immaculately presented vehicle was ok for race day. Nathan Hagenson set tongues wagging with a string of six second passes in Precision Turbo Factory Xtreme however it was Scott Porter in the Nissan 350Z who grabbed the top qualifying position with a great 6.34 at 200mph. Click HERE to read more. 2017 HONEYWELL GARRETT JAMBOREE GOEs 2-DAYS! We are pleased to announce that the Honeywell Garrett Brisbane Jamboree 2017 presented by Tuners Edge & Link ECU will be a 2-day extravaganza! With 4 of the Worlds Fastest Sport Compacts coming from Puerto Rico, it only makes sense to extend this years event to 2-days! The extra day will allow valuable time for all the teams, local and international to be at their best come eliminations on Sunday. For the spectators, it’ll provide even more opportunity to experience a truly international event and plenty of off track entertainment when the Worlds best hit Willowbank Raceway on August 26th & 27th! Ticket sales and entries open May 8th! Further schedule and event information coming soon.